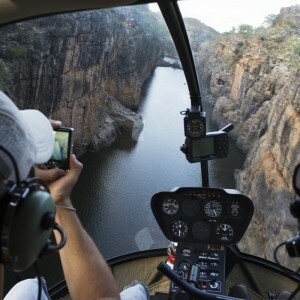 On this Nitmiluk Ultimate Tour you get to embrace the spirit of Nitmiluk as you fly back into the Dreamtime to an authentic Indigenous art site. 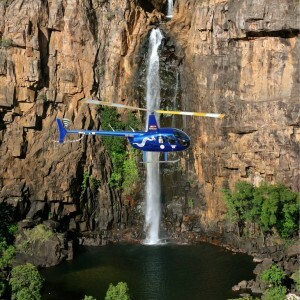 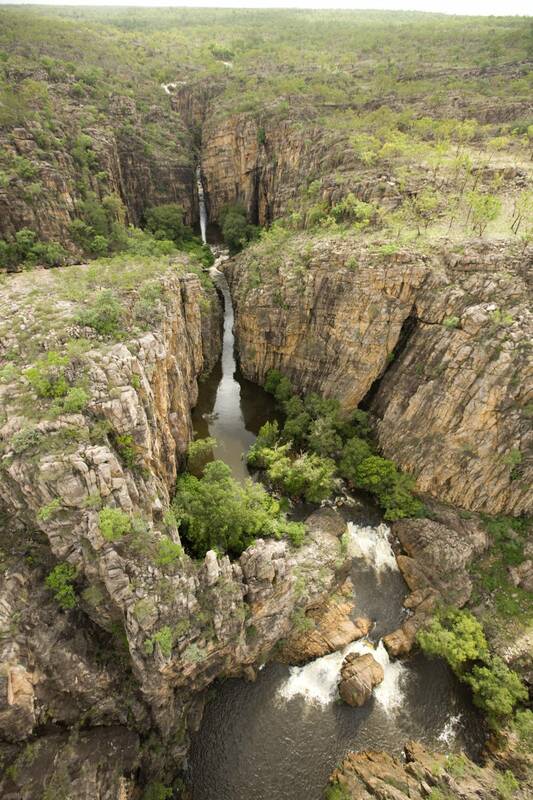 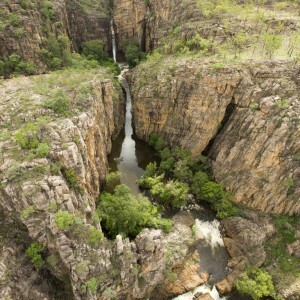 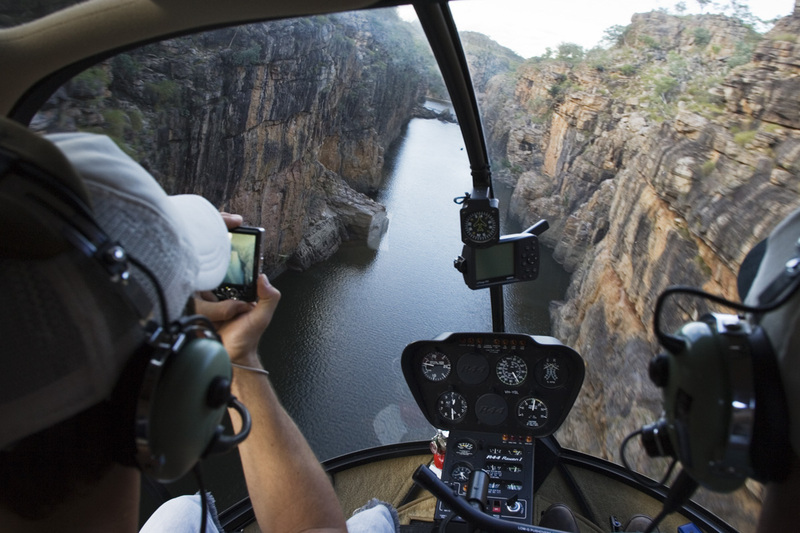 Landing beneath rock escarpments at your first out-of-the-way site you will feel a deep connection to the land, its history and the traditional landowners – the Jawoyn people, as your pilot/guide explains the rock art to you. 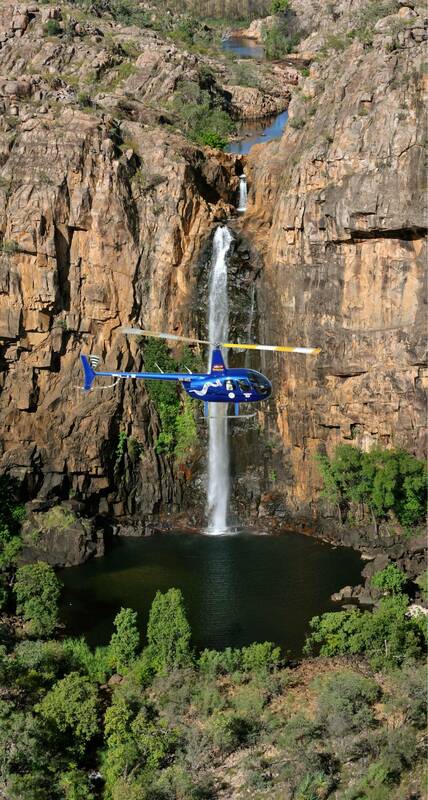 Swimming at your very own pristine waterfall at the next landing site is a highlight on this trip, the rock pool is exclusively yours, guaranteed!